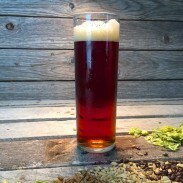 Wyeast 1007 German Ale - Texas Brewing Inc.
A German top cropping ale yeast that creates low esters and works well within a broad temperature range. A German top cropping yeast that creates low esters and works well within a broad temperature range. 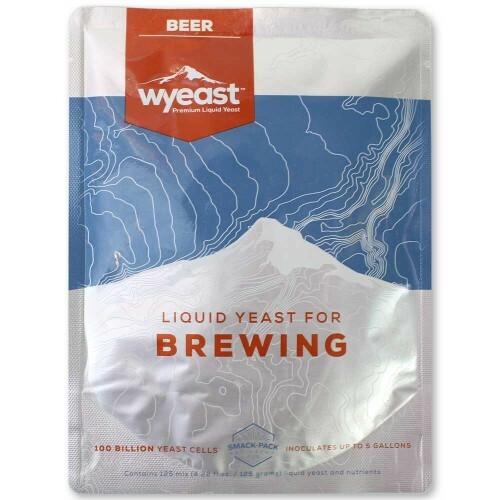 A powdery yeast strain that remains in suspension after fermentation is complete. Beers mature rapidly even on the cold side of the temperature range. Low to no diacetyl. Mild Fruitiness produced when fermented at the higher side of the temperature range.